Northstar Meetings Group and its leading brands, Meetings & Conventions and Successful Meetings, announced the 2018 recipients of the second Annual Stella Awards. A total of 294 organizations from around the globe were honored for consistently delivering quality service and innovation to meeting and event professionals. The list of winners, finalists and their profiles can be found at NorthstarMeetingsGroup.com/Stellas. Nearly 10,000 votes were cast from around the world for the 532 destinations, hotels and service providers nominated in 18 categories in six regions in the United States and worldwide, spotlighting the very best hotels, convention centers, conference centers, convention and visitor bureaus, destination marketing organizations, destination management companies, airlines, and cruise lines. Winners were recognized for achieving overall excellence, superb food and beverage, professionalism of the staff, technology innovations, and other critical aspects of the meetings and event experience. “A Stella Award is the finest symbol of excellence for suppliers in the meetings industry,” said Lori Cioffi, Senior Vice President and Chief Content Director for the Northstar Meetings Group. “Kudos go to the winners for being recognized by such a broad community of planners,” said David Blansfield, executive vice president and group publisher for Northstar Meetings Group. After nominations closed in April 2018, finalists in each category were determined by meeting planners during an open voting period during which nearly 10,000 unique votes were tallied. 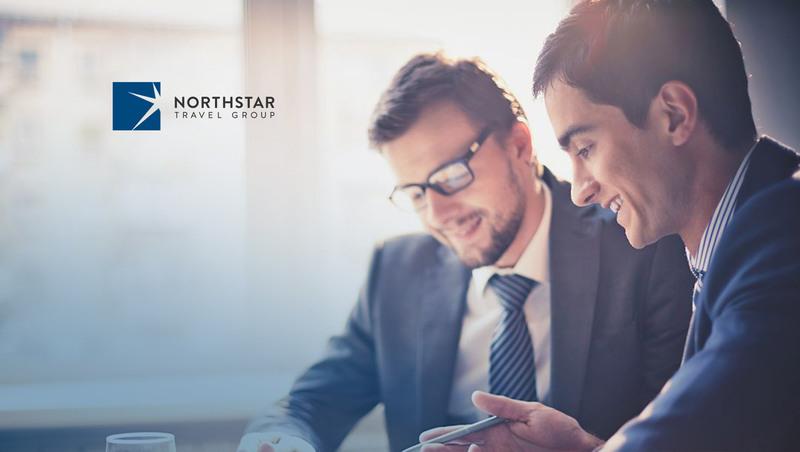 Winners were then selected by an expert panel of judges overseen by the editors of Northstar Meetings Group’s leading brands, Meetings & Conventions and Successful Meetings. To nominate your organization for a 2019 Stella Award, visit the Stella Awards website http://www.Stella-Awards.com and submit your entry by 19 April 2019. Organizations must enter to be eligible and may submit nominations in any relevant categories. Currently, Northstar Meetings Group is the leading B-to-B information and marketing solutions company serving all segments of the business meetings, events, sports and incentives market, including full-time and part-time meeting planners, as well as corporate, association, sports, and not-for-profit decision-makers, and incentive professionals, facilitating their professional development and achievement of business goals. Its influential brands – Meetings & Conventions, Successful Meetings, Meeting News, Incentive and SportsTravel.